The uses for poly bags are virtually endless, and are used across several different industries. Made of polyethylene, poly bags can be the ultimate option for storing and protecting your goods from moisture, dirt and dust during shipment. Poly bags come in a variety of shapes, sizes, styles and densities to ensure your packaging needs are not only met, but exceeded. 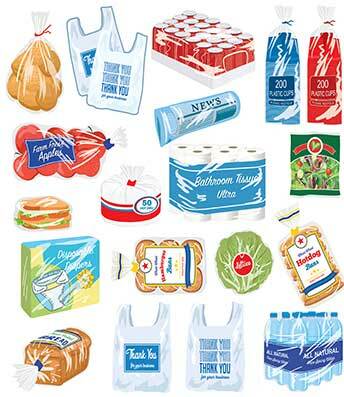 Lighter density poly bags are an excellent choice for lighter products that do not require much protection. 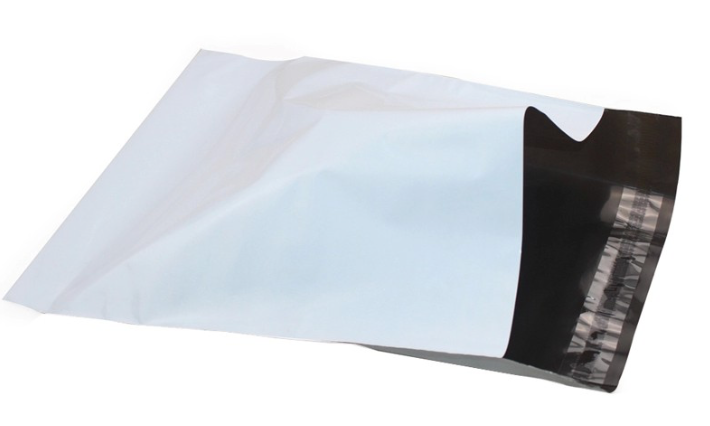 There are also heavy density poly bags available for maximum strength and for items that will be subjected to dirty, moisture, movement, dust etc.